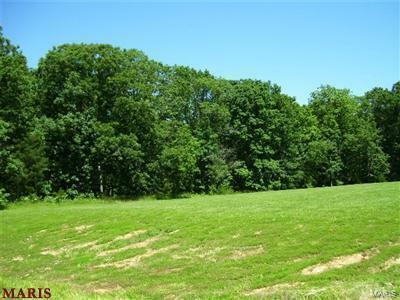 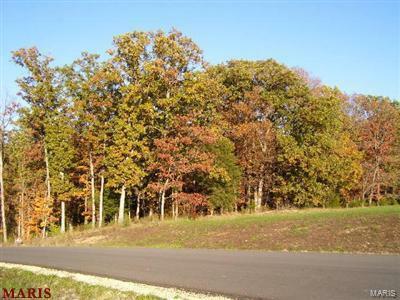 5 acre wooded lot in Springhaven Subdivision. 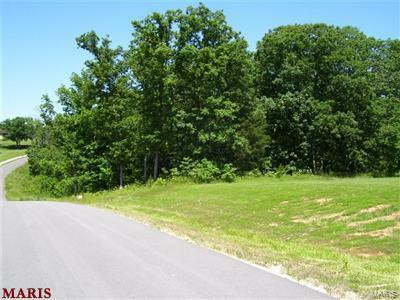 Lot offers walkout plan, blacktop streets, privacy and easy access to Hwy 61, Troy Schools. 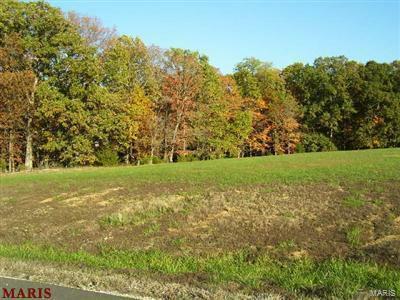 Seller says make offer.